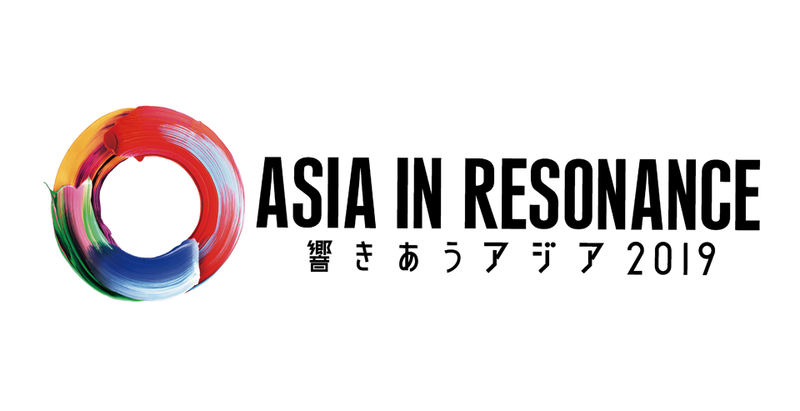 The Japan Foundation Asia Center is holding the "Asia in Resonance 2019", a series of events introducing its various cultural exchange programs between Japan and Southeast Asia. The broad range of special events includes cross-border productions of stage performances and films, a special international goodwill soccer match between the "ASIAN ELEVEN" team of selected Southeast Asian players against a team from Japan, and a "NIHONGO Partners" symposium. Please enjoy the resonance created by the strengthened ties between Southeast Asia and Japan! For more information, please visit the special website.